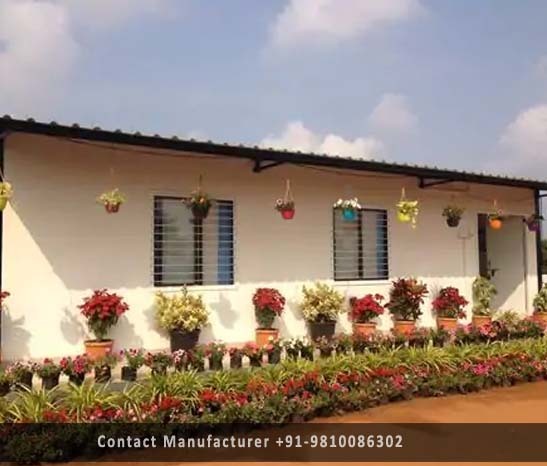 Prefabricated Anganwadi Manufacturer in Delhi, Prefabricated Anganwadi Supplier in Delhi, Prefabricated Anganwadi in Delhi. We are counted among the prominent business entities engaged in rendering designing and construction for Prefabricated Anganwadi Building. The Anganwadi structures designed by us are ideally suitable for carrying out various government literacy programs. We undertake designing on-site installation of these structures, as per the requirements of the customers.